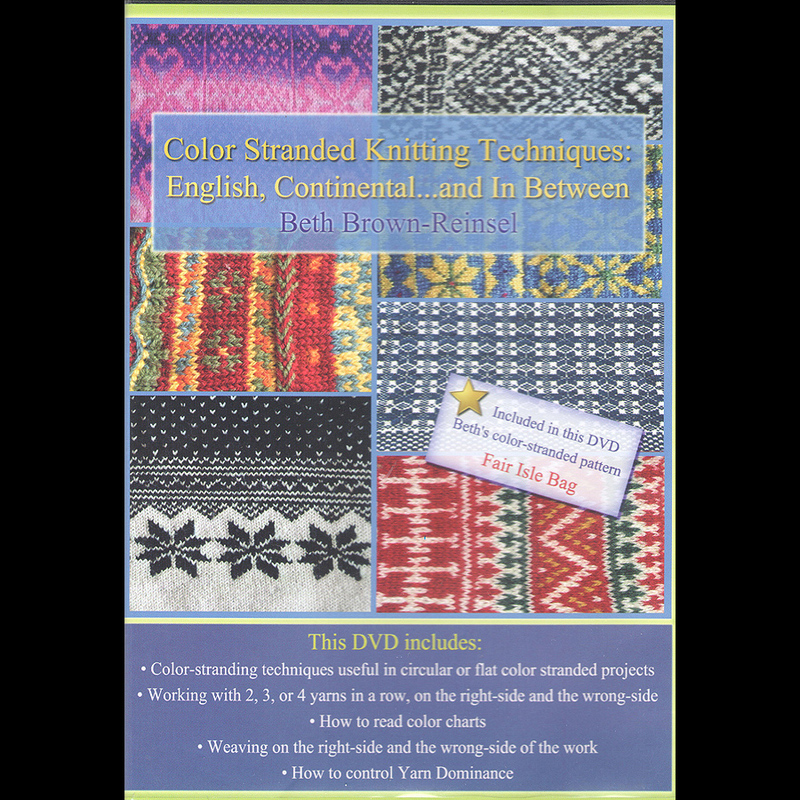 This digital download, which you can purchase on the website Gumroad.com, is the most comprehensive study of color stranded knitting available. 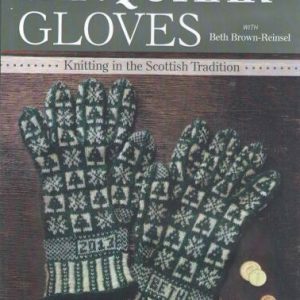 It will teach you to strand two colors in three styles: English (holding the yarns in your right hand), Continental (holding the yarns in your left hand), and Two-Handed (one yarn in each hand)…on the right AND wrong sides of the work! 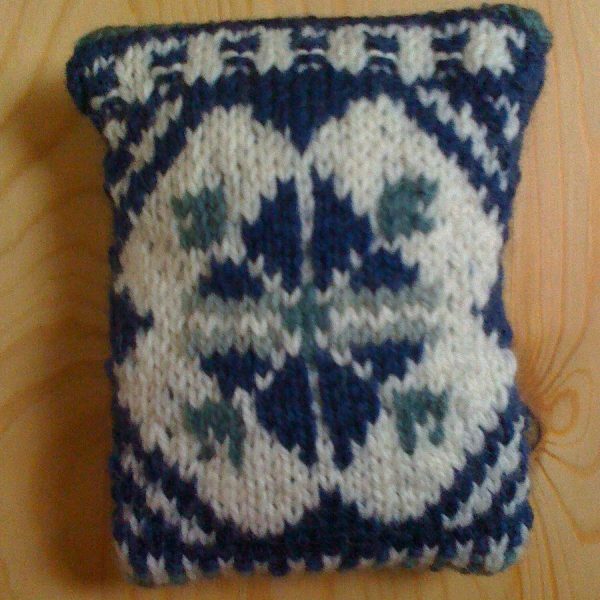 In addition, the Norwegian Purl is included–a technique that allows the knitter to keep the yarn in back of the work at all times, while working on the right side. 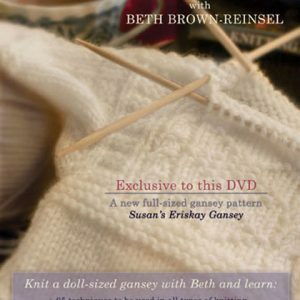 The issue of Yarn Dominance is discussed, before the DVD continues with weaving (also known as trapping or catching the yarns on the back). Working with three and four colors is also described. 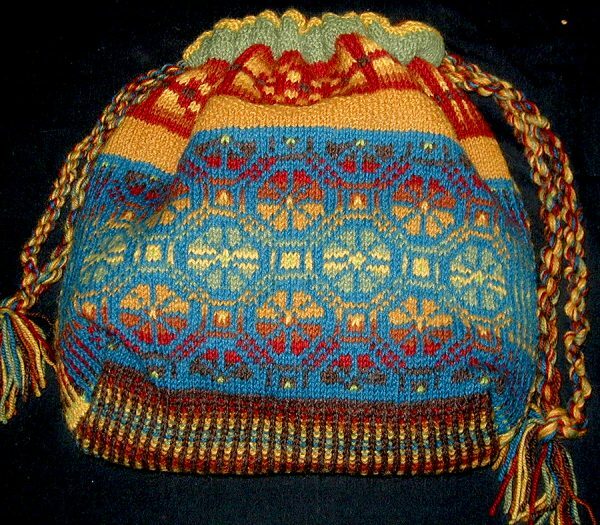 • The pattern “Fair Isle Bag” that will also help you practice the skills learned. 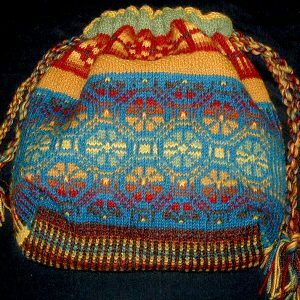 You can also purchase the kit of the bag here. “I have this DVD and it is the best. Great instructions, awesome, easy to follow. 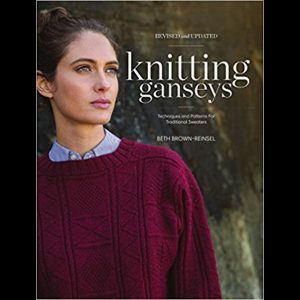 I have recommended it to several friends and they have purchased it and are now knitting in color, which they said they would never do. Great DVD.” -Karen H.
“I’ve used your DVD… and am totally impressed with its ‘completeness’. It covered everything I wanted to know in all methods and was well-organized so that I could find and review anything I needed to practice. Well done …and thank you!!! “ – Joan J.